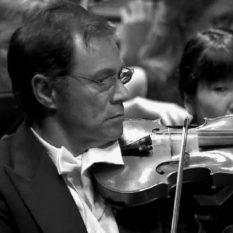 Visit Pieter Schoeman´s profile on the LPO website here. 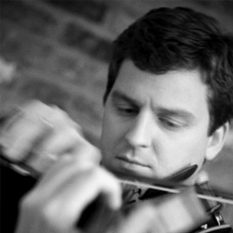 Visit James Ehnes´ website here. 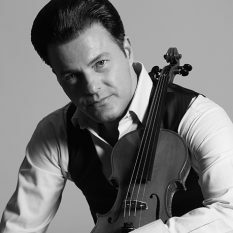 View profile of Shkelzen Doli on Philharmonic website here. 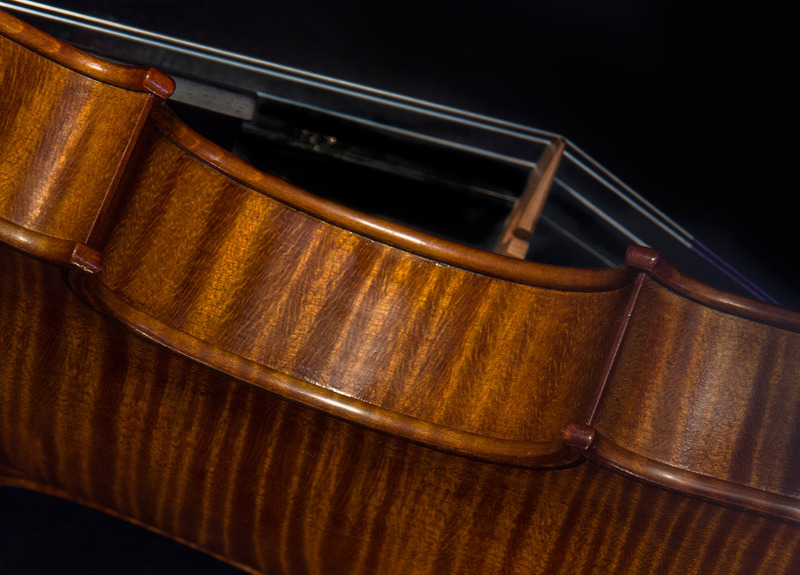 Hans Pluhar´s choice of strings are by Thomastik Infeld. 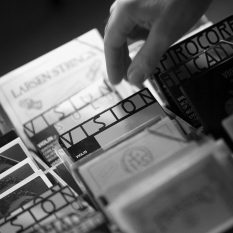 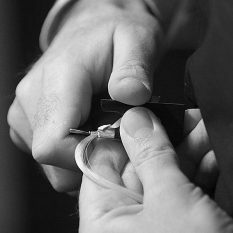 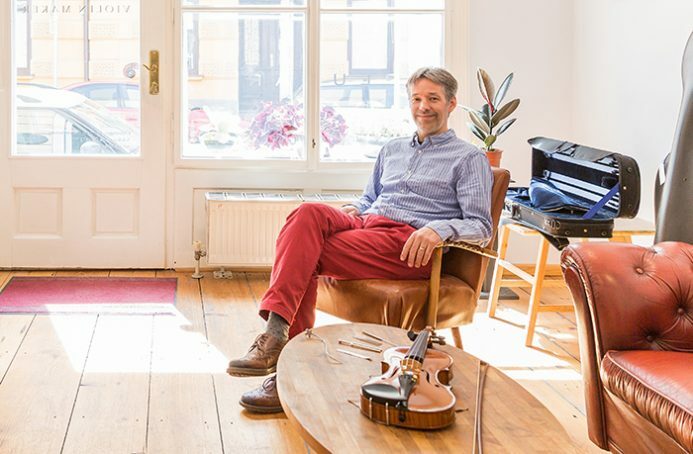 Every owner of a Pluhar instrument is warmly invited to personally visit the head designer of Thomastik Infeld Strings in Vienna to find the perfect blend of strings suiting the players taste and matching the individual instrument. 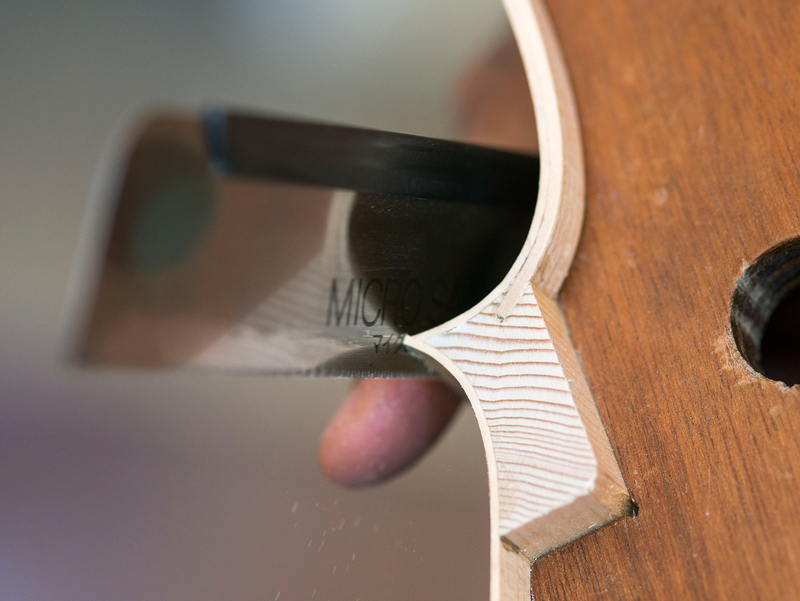 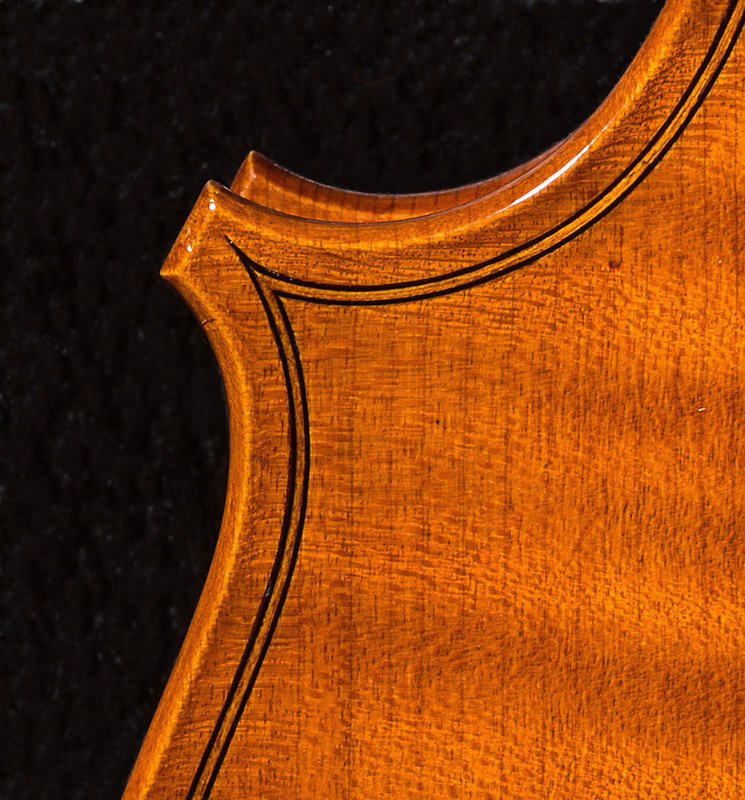 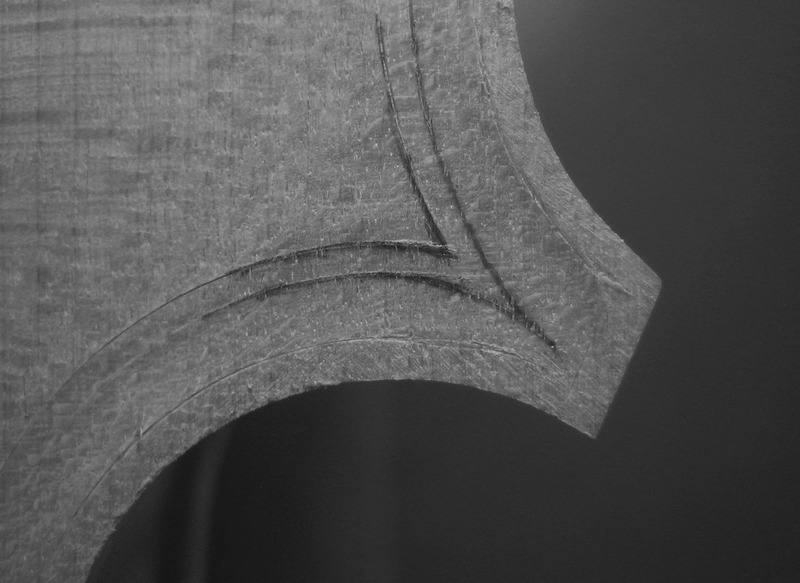 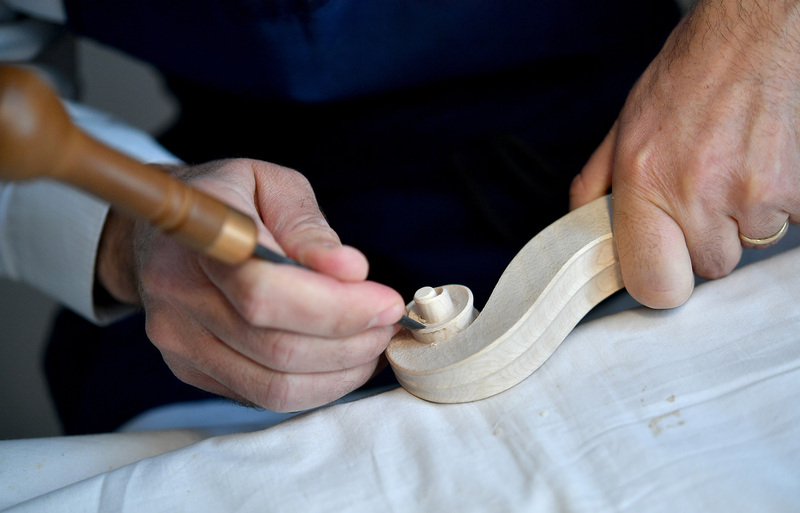 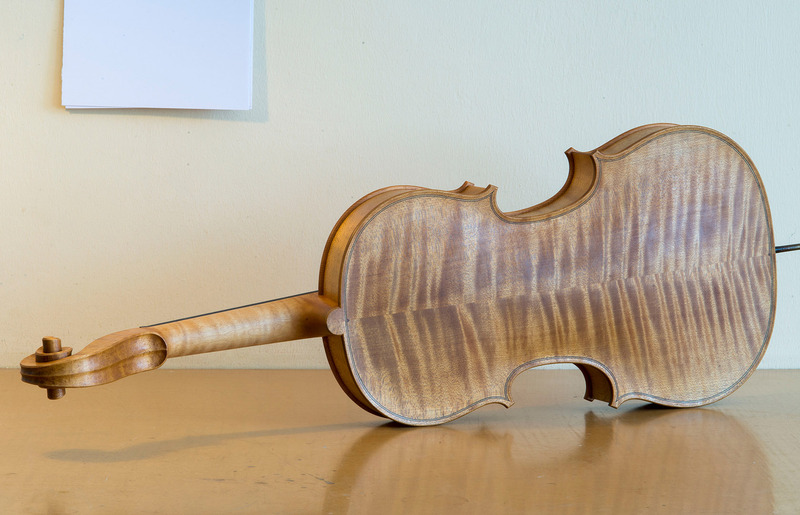 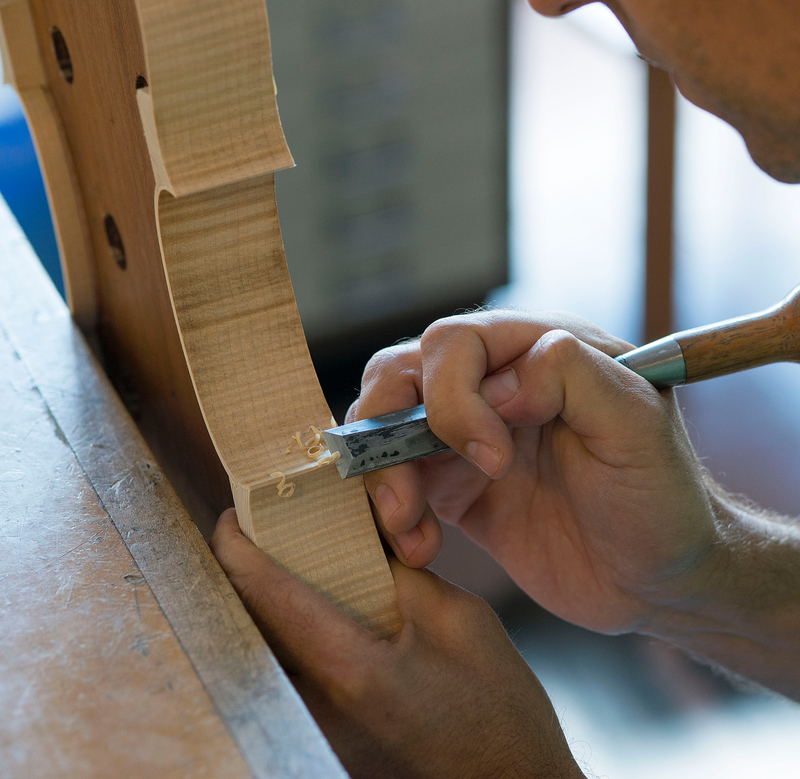 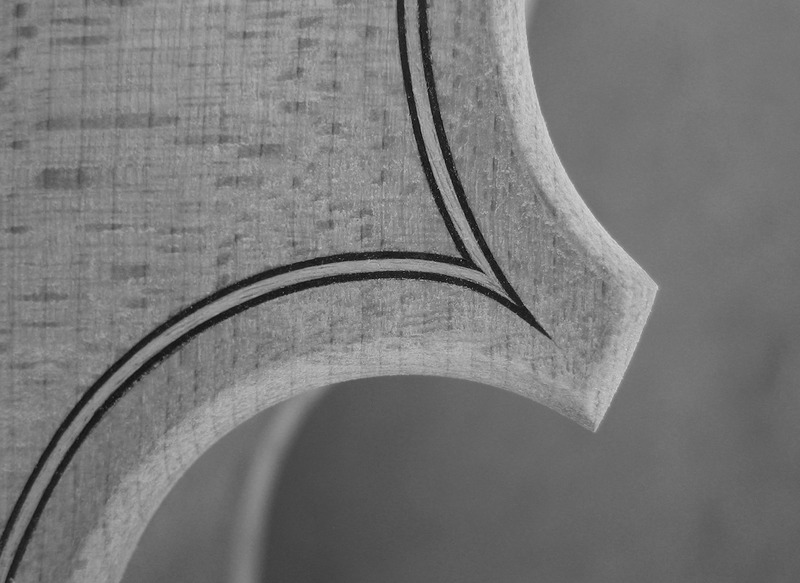 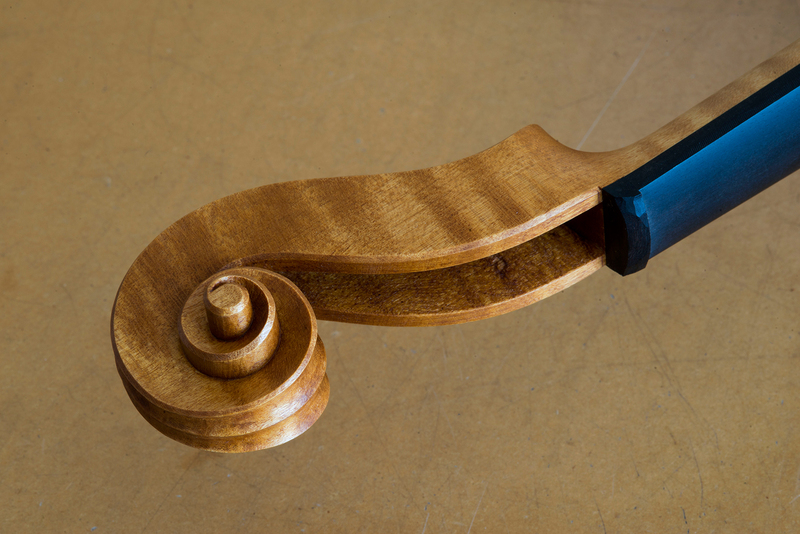 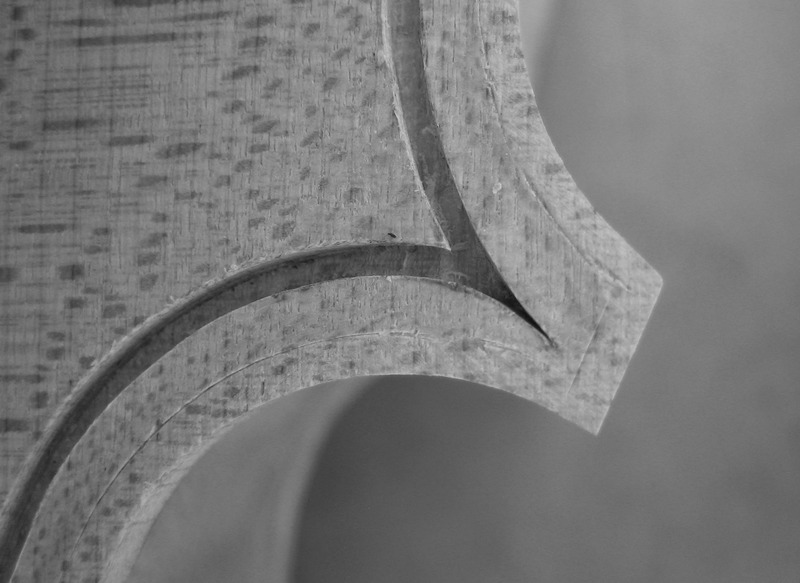 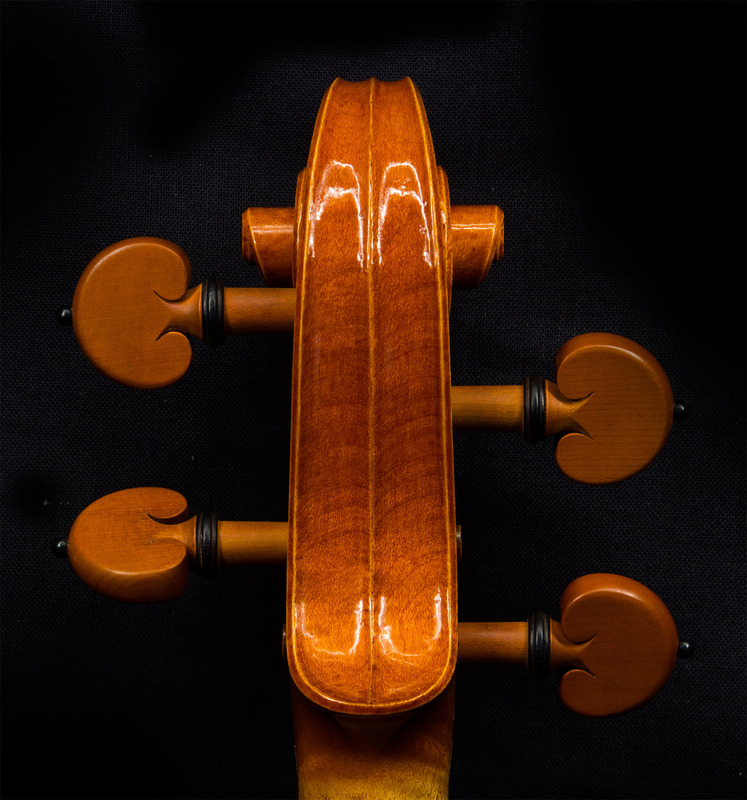 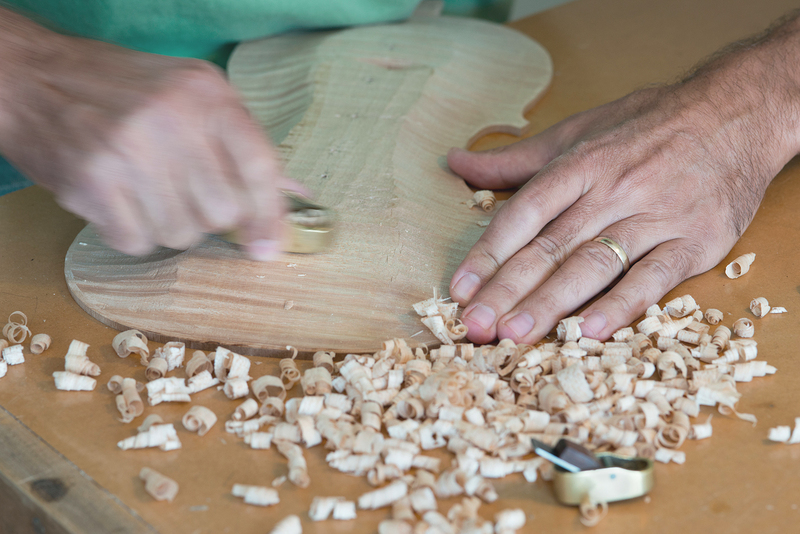 Pluhar Violins is proud to have been commissioned to make new concert violins for the University Mozarteum Salzburg. 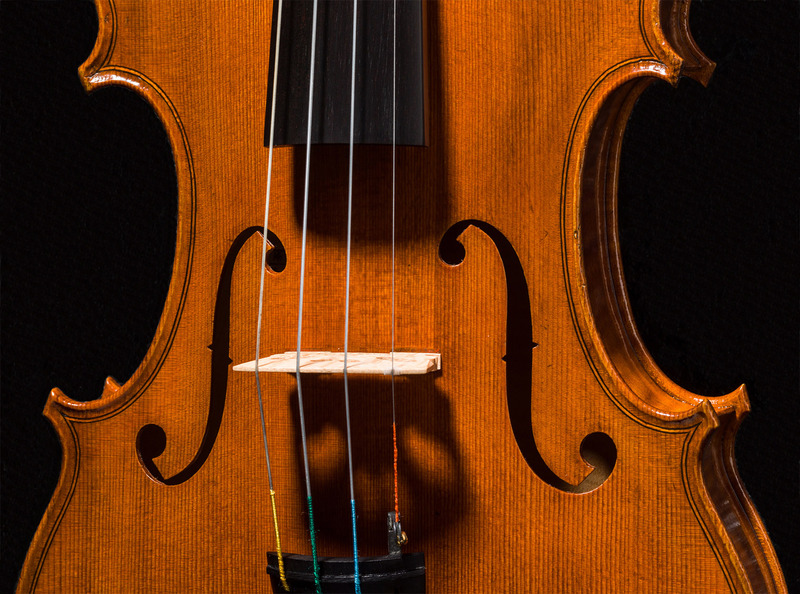 Talented students have the opportunity to play them on loan. 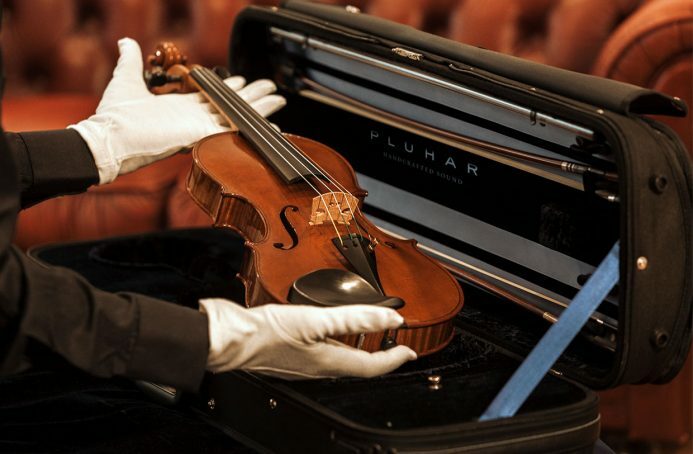 Pluhar Violins have been helping these students win several music competitions and auditions. 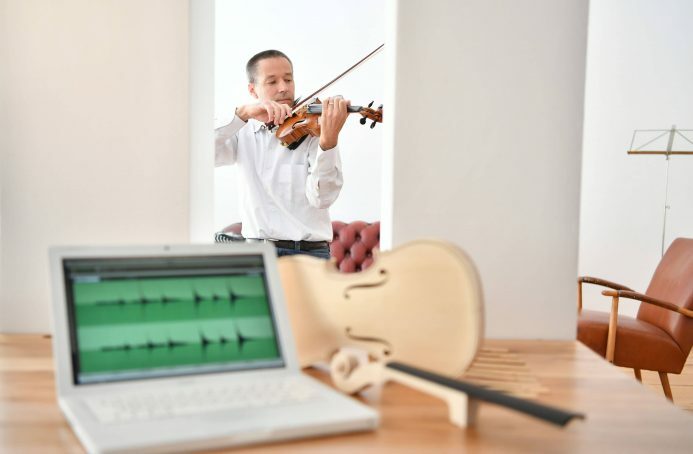 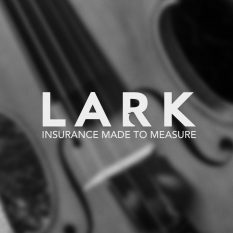 Since 2000 Hans Pluhar has been relying on musical instrument insurance provided by Lark. 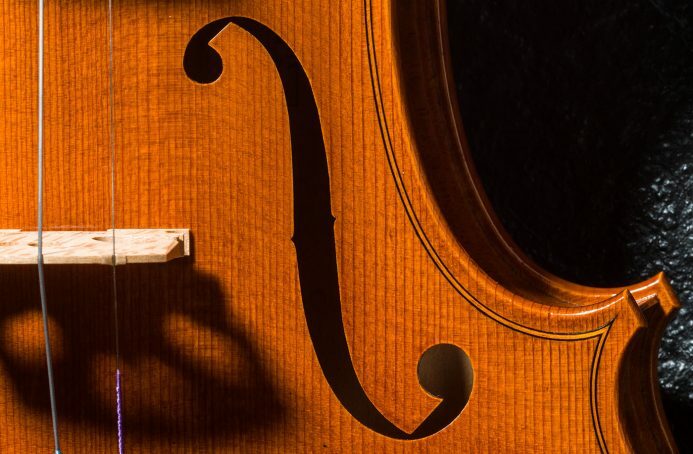 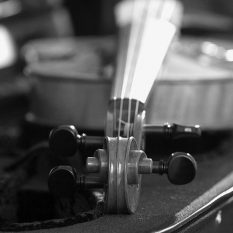 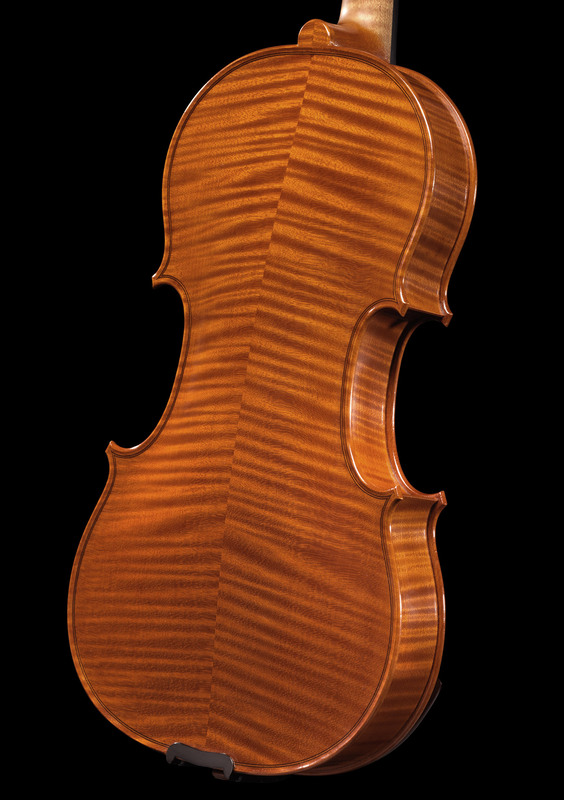 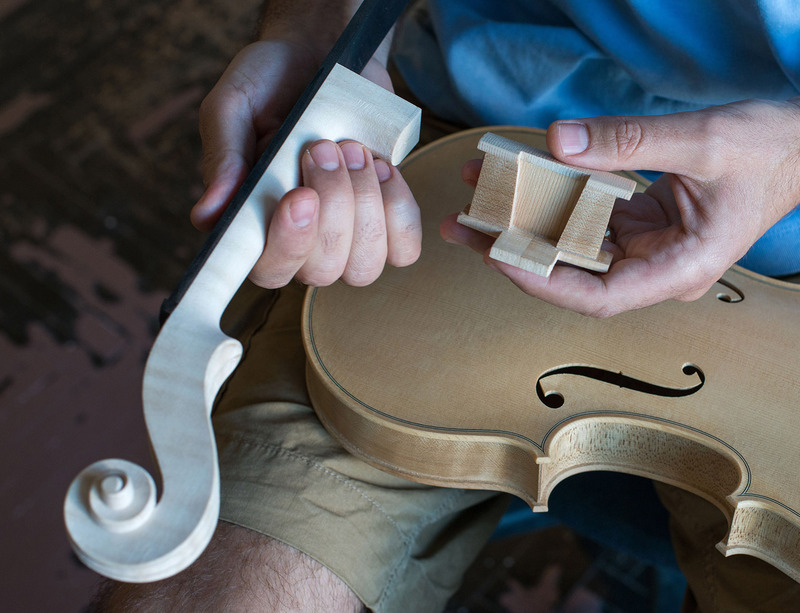 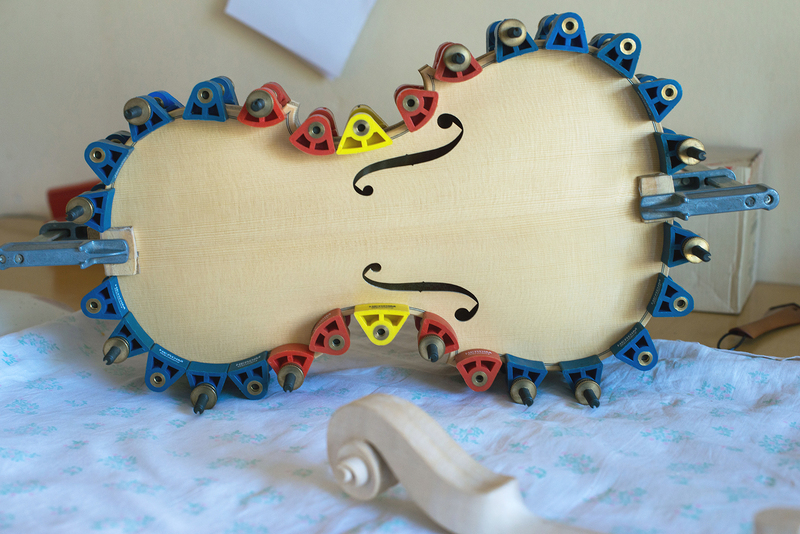 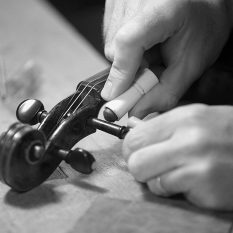 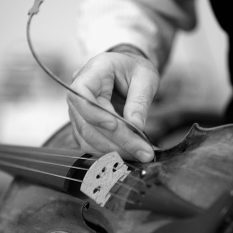 Lark’s services are highly recommended by Pluhar Violins.